There are two main contaminants found in our Alaska water; bacteria and arsenic. Some of the contaminants found in Alaska water include Arsenic, bacteria, nitrates, lead and copper. You will first want to have your water tested by a trusted water test lab to determine what contaminants you may have present. Then give us a call or stop by to discuss the best solution for you. 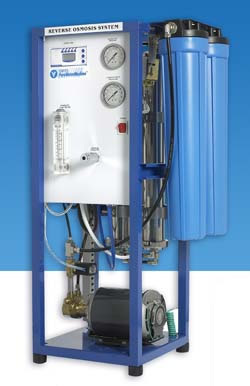 If on well water, you may want to first conduct a well chlorination process to see if that will solve your problem. 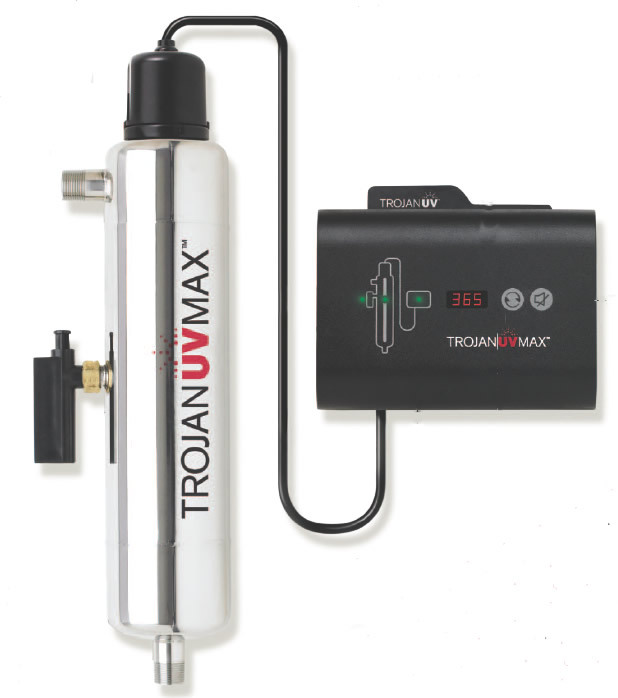 UV System is one solution. 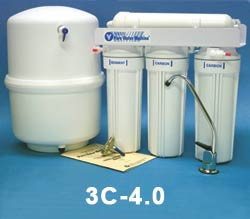 There are two units to choose from for removing arsenic from your water. 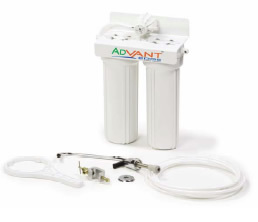 Point of Use - A drinking water system. Point of Entry - A whole house system. Three systems to get great tasting water from the tap. Give us a call or stop in and we can determine what the best system is for your situation. 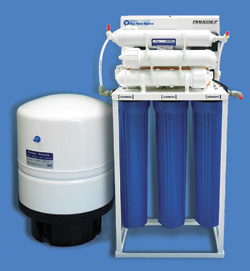 Commercial Water Purification for whole house, water stores, boiler water and process water.